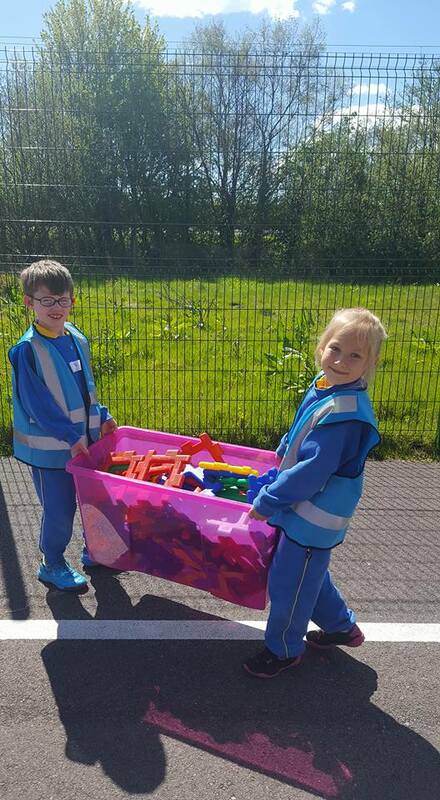 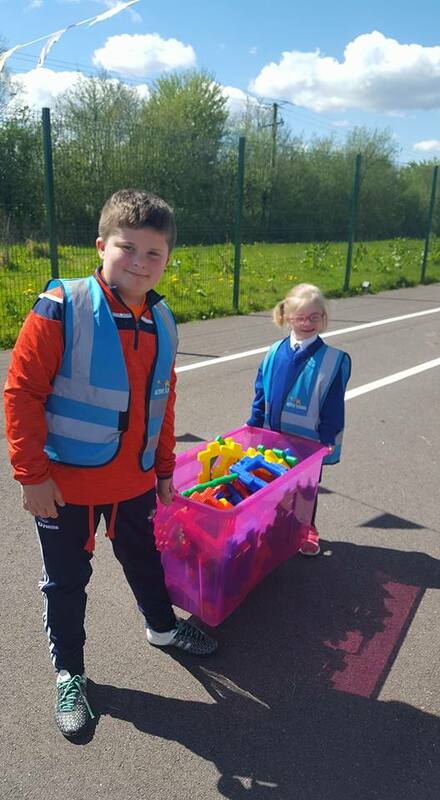 We have fantastic playground leaders in Scoil Chlíodhna CNS. These children are from 1st and 2nd class and we have a rota so we take it in turns and share this important role. 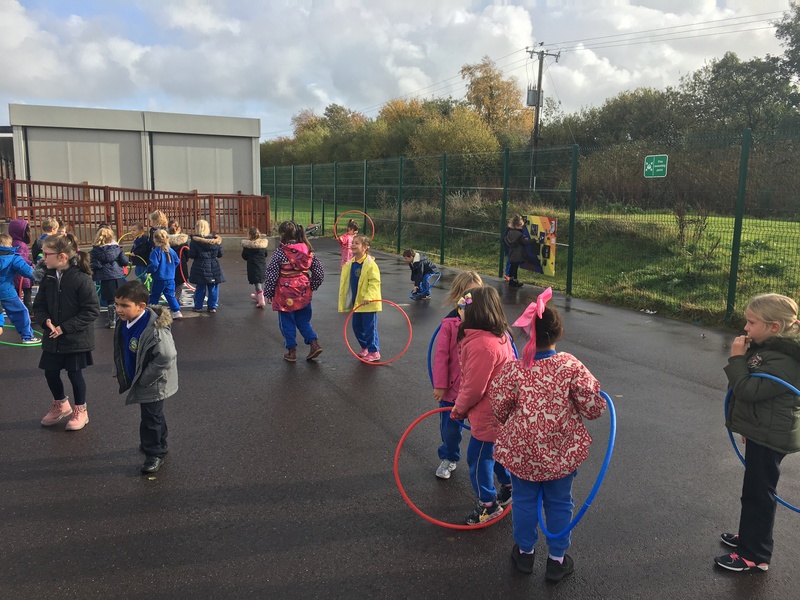 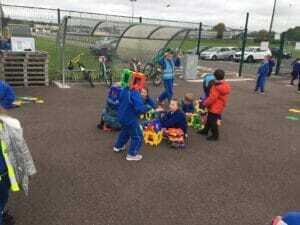 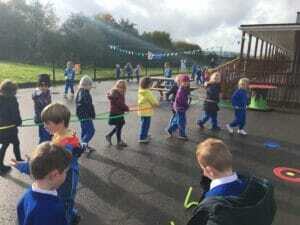 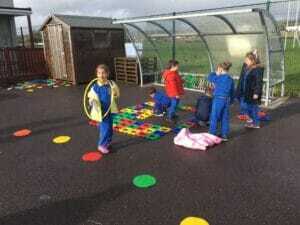 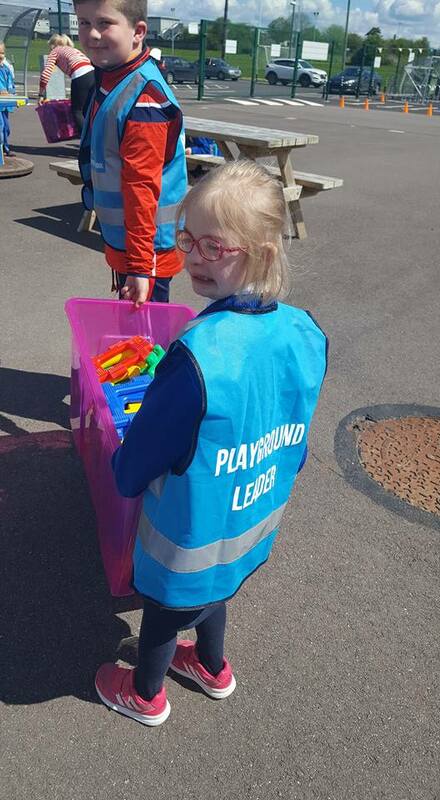 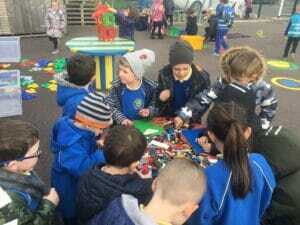 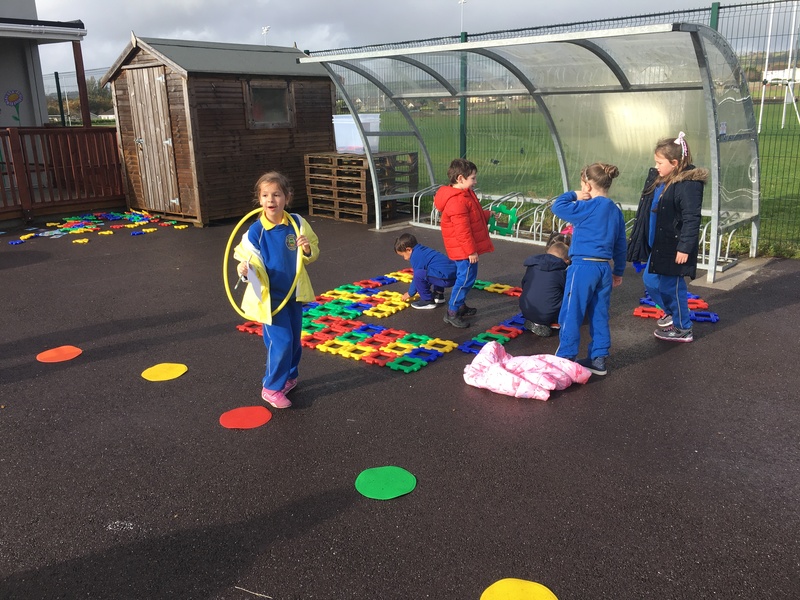 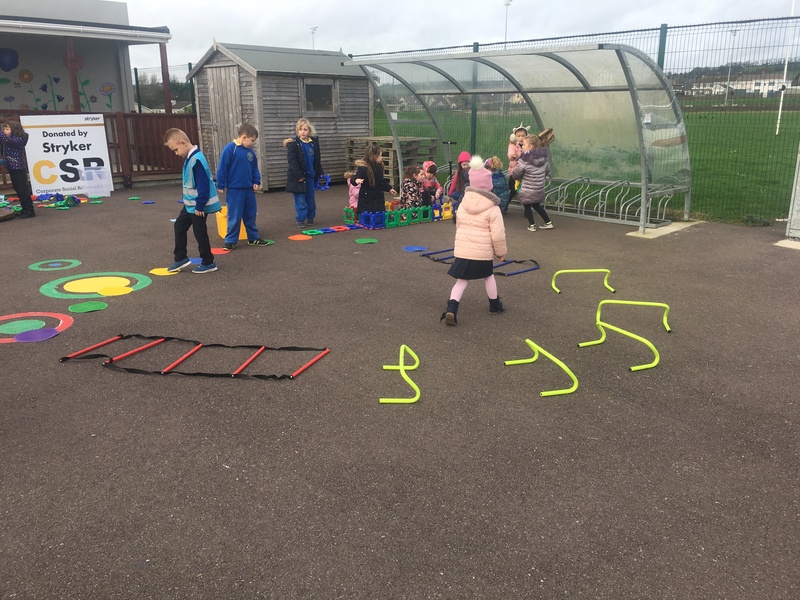 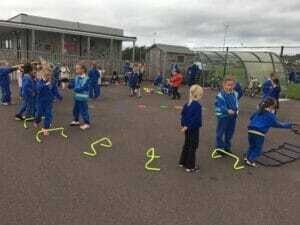 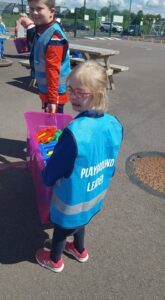 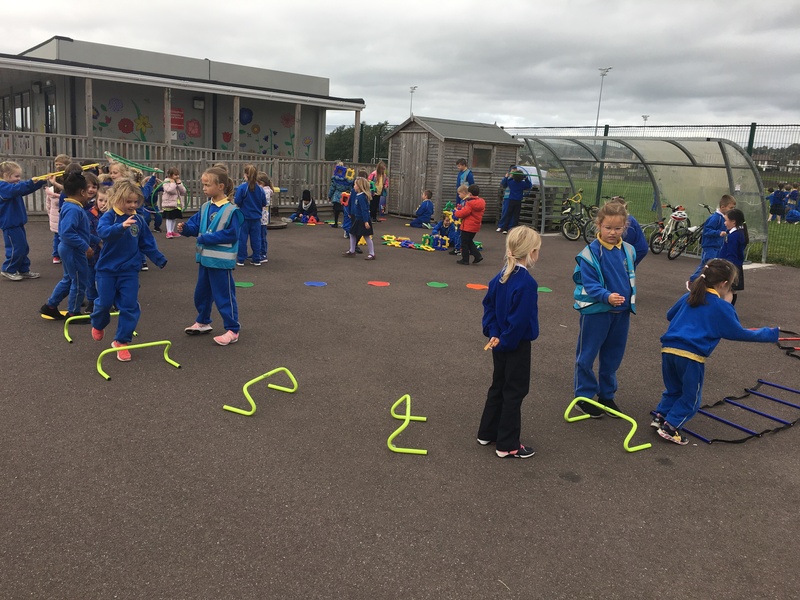 The playground leaders plan and organise games for the Junior and Senior infants at lunchtime. 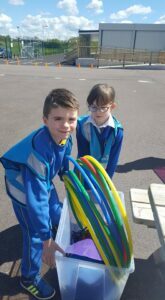 They set up the equipment, explain and demonstrate the activities or games and then tidy away the equipment when lunch is finished. 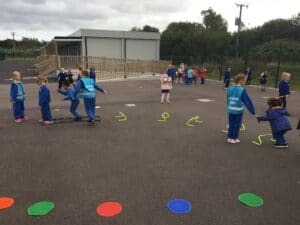 They are also great for encouraging and motivating everyone to get involved and to have fun.